Quick And Dirty Games – Make parties great again! 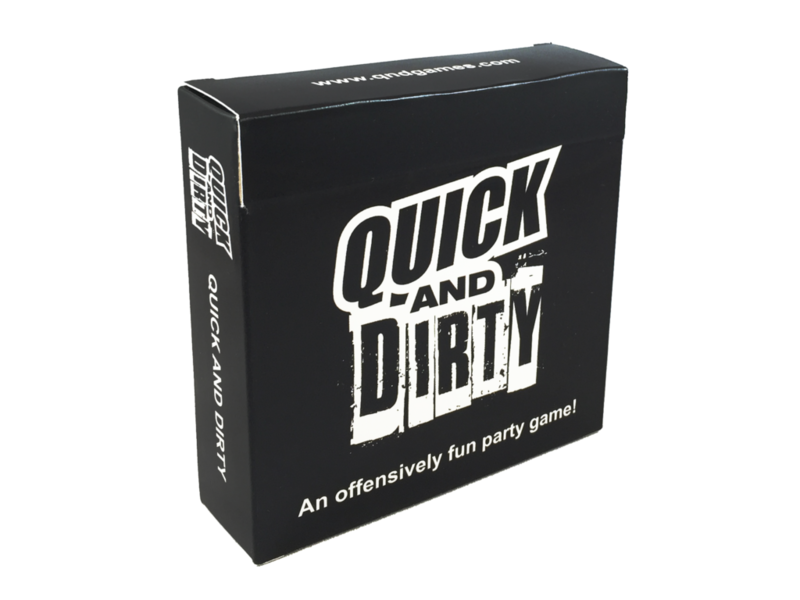 The original fast paced party game that'll keep you laughing all night long! Super simple rules let you teach someone to play in <30 seconds. Name "Something you lick" starting with the letter... "B"
New alternate rule set gives you a whole new way to play, its like two games in one! You can even add optional drinking rules to make it great for pregames. AGES 17+ DO NOT PLAY WITH CHILDREN. Add wine for a great time! All new categories perfect for a girls nights, bachelorette parties and baby showers. Get the girls together and get ready to laugh the night away. AGES 17+ NOT SUITABLE FOR CHILDREN. Especially for servicemen & veterans! 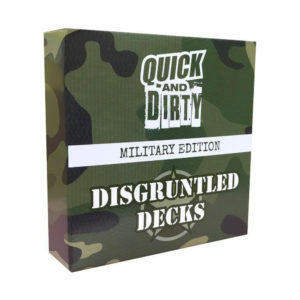 In collaboration with Disgruntled Decks it's Quick And Dirty with 100% new categories for servicemen and veterans. All new 100% clean family-friendly pop culture categories. 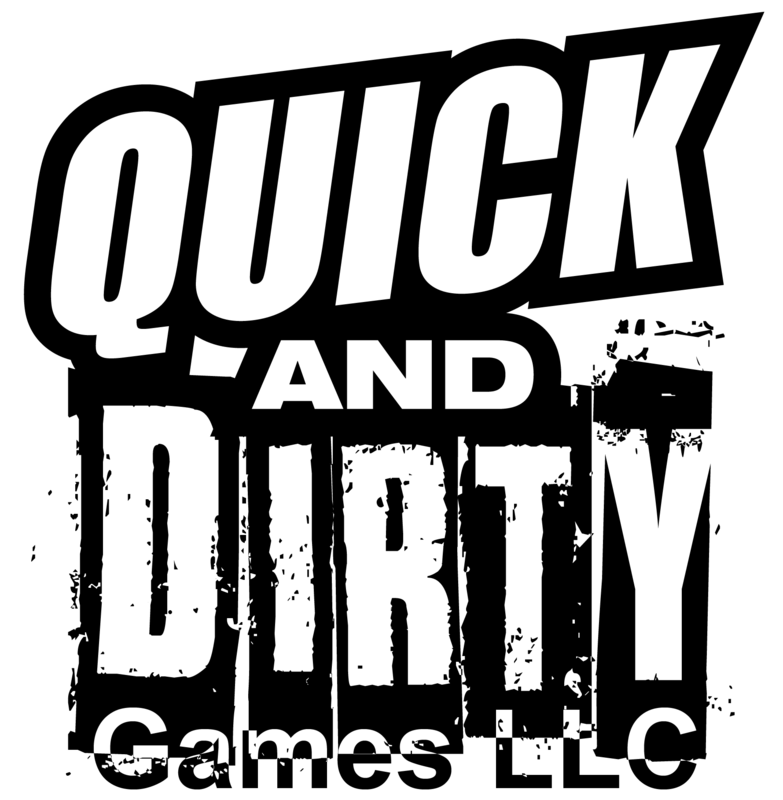 A version you can actually play in public with your family or workmates. AGES 14+ ACTUALLY FAMILY FRIENDLY! Want to stock Quick And Dirty in your store or country? Get in touch with us, we are actively seeking additional distribution and retail stores. Attractive wholesale rates available.